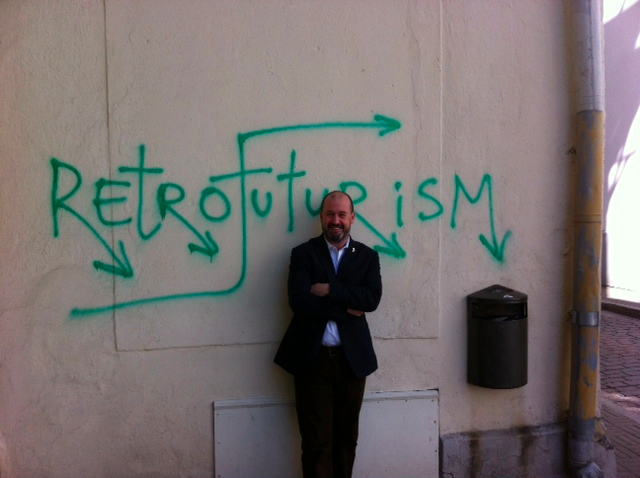 Mike Bracken – Estonia’s technology economy and online service provision – back to the future? Estonia’s technology economy and online service provision – back to the future? May 4, 2012 by Mike Bracken. Average Reading Time: about a minute. It was hugely impressive. In two days we saw a vibrant technology economy, including giants like Skype and dozens of start-ups. We met with the President, Toomas Ilves and Prime Minister, Andrus Ansip, who both put the achievements of recent years in context of Estonia’s history, both with Russian occupation and relationships with Britain. We explored how dozens of Government services are delivered by small teams, focussed on user needs. We saw how Estonia had devised an Identity system which works for them, and we left with a keen understanding of how all this underpins the culture and economic growth. If you want to know more, there are plenty of available details about Estonia.The Guardian recently featured the country as part of its Internet week. You can read the full text of Francis Maude’s speech to the International Centre for Defence Studies in Estonia on the Cabinet Office site here.